- Highly detailed and precisely made car models, beautiful and visually convincing racing tracks located in various spectacular sceneries including mountains, coastline and ancient city ruins. 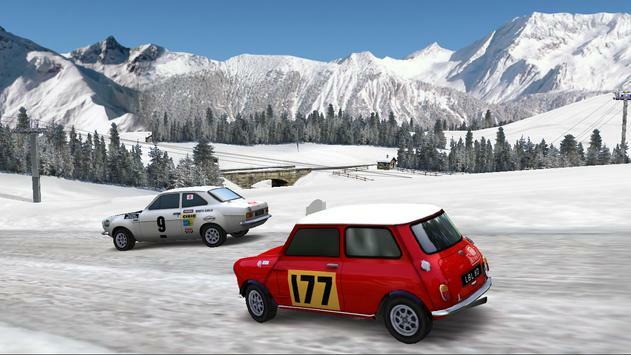 - Carefully tuned car physics to be both realistic and fun. Multiple ground surface properties including tarmac, gravel, grass and ice. Each car has unique driving characteristics, and will evolve through the winning of races. - 6 control modes (including MOGA(TM) controllers and generic Bluetooth/OTG/USB gamepads) and 3 camera angles (ingame toggleable) to choose from. - Strength adjustable AI opponents. Up to 4 cars can race simultaneously in a game. - Introducing the Replay Mode. Performed a perfect power drift doing a hairpin turn and want to show your friends? Too occupied in the competition not able to admire your own driving technique and want to see it later? Replay Mode is the answer for you! The replay cameras are tailored for each track, recording the whole event from best angles and play it back for you. 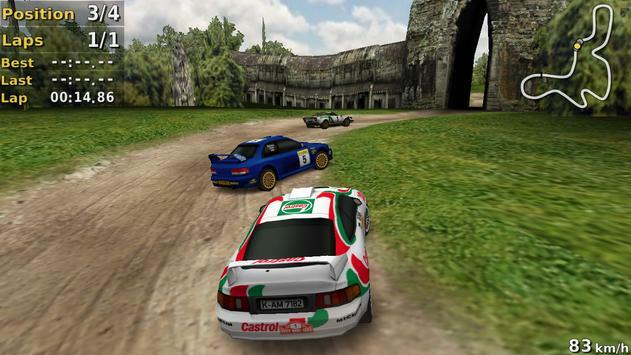 - 2 main game modes to play: Challenge mode and Single Race mode. Additional cars and tracks can be unlocked by winning challenges and to be chosen in Single Race mode. Please review Pocket Rally LITE Game and submit your comments below. 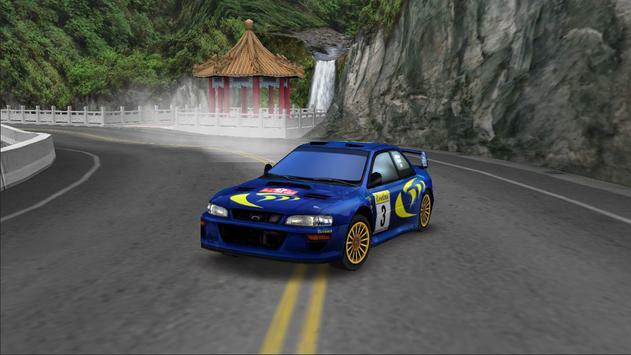 We will collect all comments in an effort to determine whether the Pocket Rally LITE app is reliable, perform as expected and deliver the promised features and functionalities.